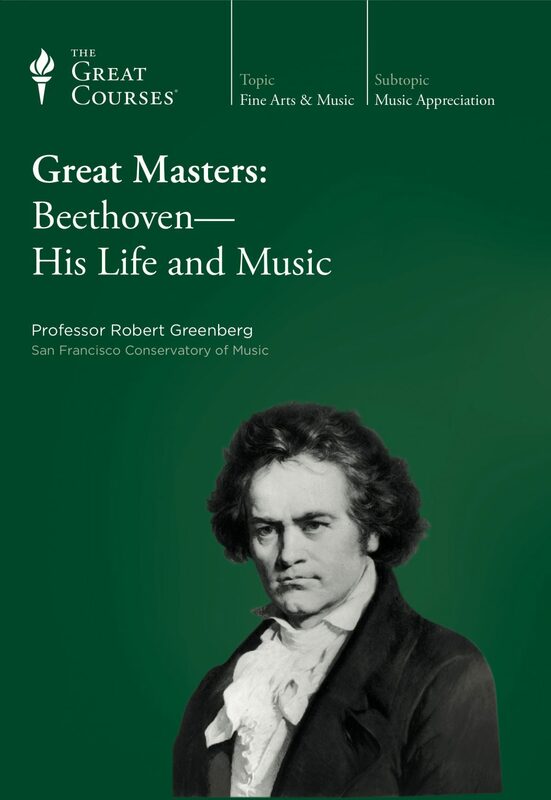 Ludwig van Beethoven was one of the most prolific and inspiring forces in the history of music. 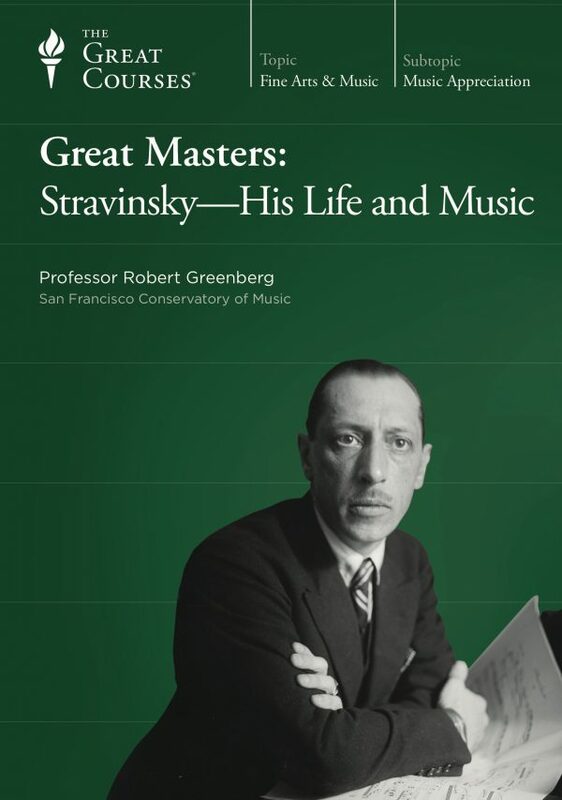 With his brilliant compositions and his unique approach to the piano, he changed the face of western concert music forever. After Beethoven nothing could ever be the same again. 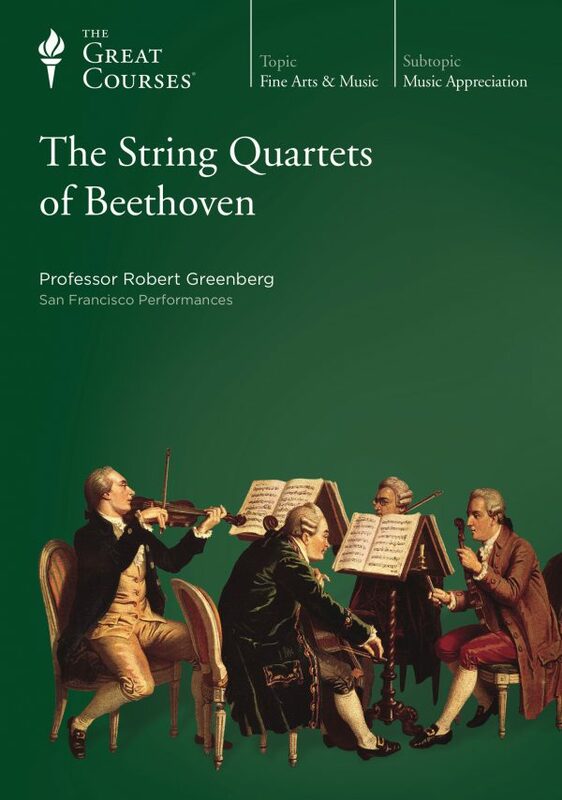 This course by Professor Robert Greenberg is a biographical and musical study of Beethoven. 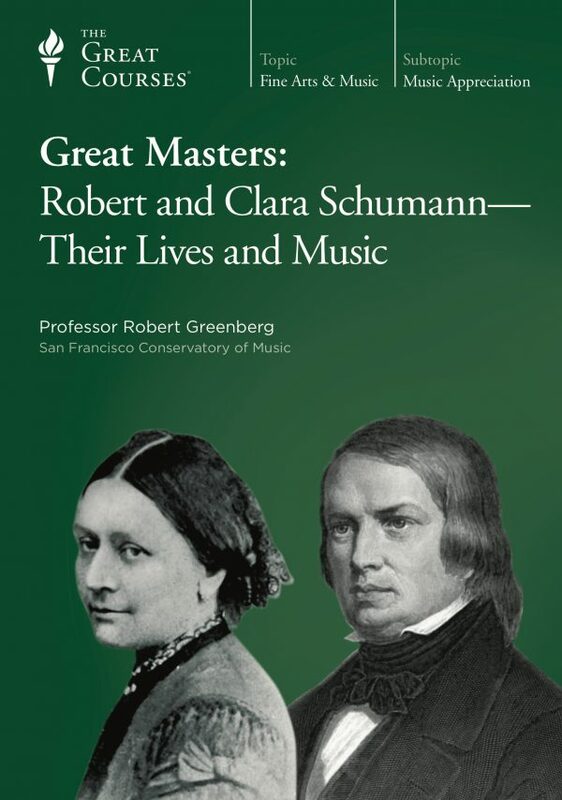 It puts the great musician's life in a social, political, and cultural context. Delusions and his relationship with his nephew Karl. 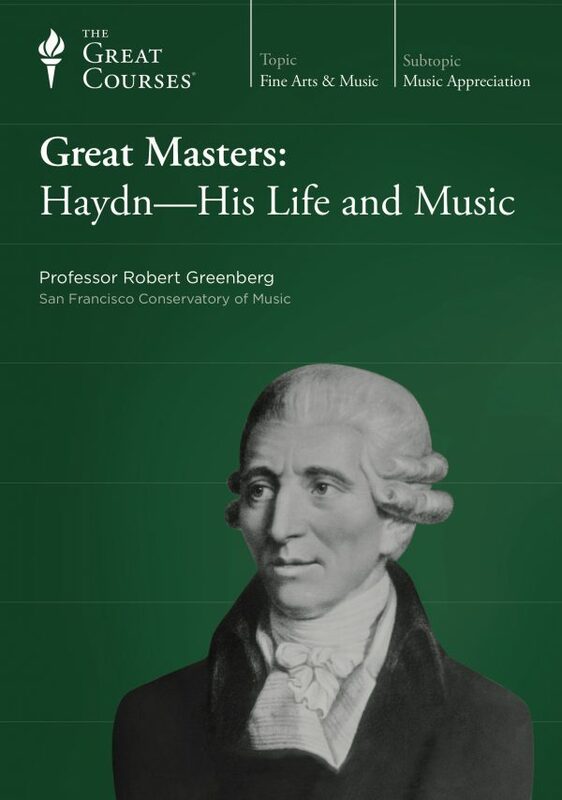 You will learn about the core features of some of Beethoven’s greatest music, but without the detailed, technical analyses in the courses The Symphonies of Beethoven, or in the Concert Masterworks series.